Bellingara Stud is located on the South Coast of NSW, about 1.5 hours drive from Sydney. The property comprises 85 acres of creek flats and undulating hills, and is family owned and operated. We have had a long association with horses, and competed in a variety of disciplines from dressage to showjumping, pony club, breeds and hacking. 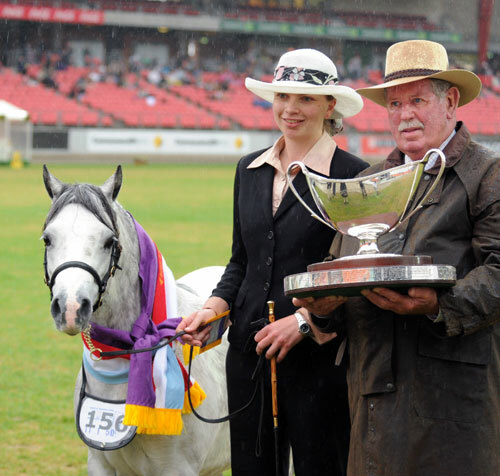 From a competitor's background in equestrian sports, we have turned to breeding Warmblood horses and Welsh A Ponies to suit our needs and those of today's market. 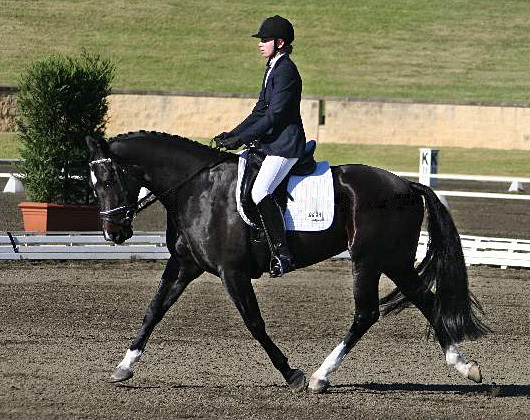 We offer top quality Warmblood horses and Welsh A ponies for sale, from weanling foals, to yearlings, young stock, horses and ponies under saddle, broodmares, and occasionally stallions. The horses and ponies on our stud are carefully bred and raised with optimum nutrition and care. It gives us great pleasure and satisfaction to see the Warmbloods and Welsh ponies we've sold go on to make their new owners very happy. 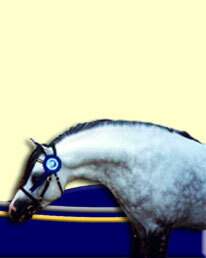 We also stand several stallions at stud - both Welsh pony stallions and our Ferro Warmblood stallion at stud. Please enjoy browsing the Bellingara Stud website, don't forget to visit the Warmblood Horses for Sale and Welsh Ponies or Sale sections. Feel free to contact us about any of the horses and ponies at our stud (details below). We are located in southern New South Wales.